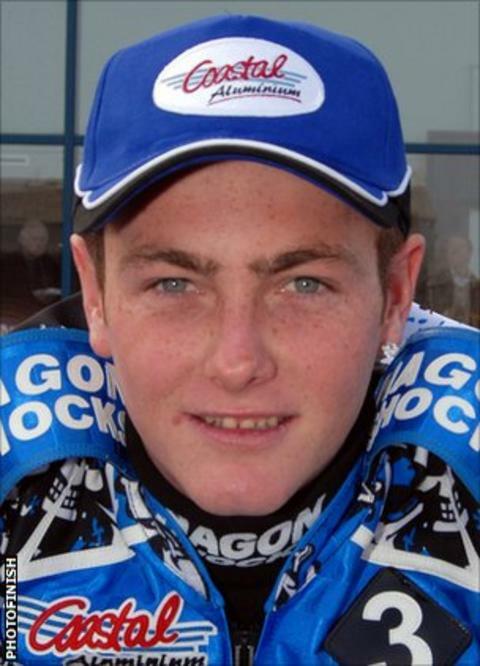 Poole Pirates star Darcy Ward has apologised after being caught fleeing police while on drink and drugs. The incident happened in Australia in December and Ward pleaded guilty to driving under the influence of liquor. He also admitted failing to stop for police, driving without a licence and driving an unregistered and uninsured vehicle. No convictions were recorded. Ward confirmed he had smoked marijuana on the night of the incident but was not charged with a drugs offence. "I didn't have any drugs in my possession, nor was I charged," said Ward in a statement. "I was the one that confessed to the police that I puffed on a joint earlier that night. I would ask everybody to accept my sincere apology." Last year, Ward was cleared of sexual assault and in October he was attacked outside a Dorset pub and suffered head injuries. He is due to return to the UK later this month for the new speedway season. "This was a one-off situation," he said. "What everybody is reading makes me into something I am not. I don't do drugs. I made a mistake. "I would also like to say that on the night I was in a park behind my parents' house on my 50cc mini bike with two mates when the police drove by and noticed us riding in the park. "As I saw the police I panicked and rode back down the alleyway to the house. Once the police came to the house, I did not hesitate to co-operate with them. "I am disappointed in myself but I need to move on and I am hoping that we can all do the same together."